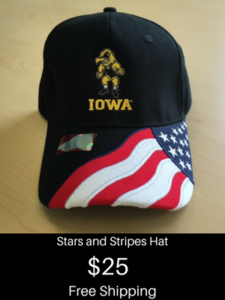 Iowa Wrestling received great news on September 27 when Cullan and Colby Schriever of Mason City, Iowa gave a verbal commitment to become Iowa Hawkeyes. They start their junior season with a dual meet on Thursday, November 29 at Ankeny. Cullan won his second National title overall this summer at 113 lbs. in the Junior division. He also won a national title in Cadets at 88 lbs. in 2016 and he is on track to be a four-time state champion. Flo has him ranked #8 in the country at 113 lbs. In Iowa, The Predicament has him ranked #1 at 120 lbs. in 3A. Colby placed 7th at 126 last season and was a State Qualifier at 120 in 2017. Schriever won a Junior Iowa Freestyle and Greco-Roman title this past summer at 132 lbs. The Predicament has Colby ranked #2 at 138 lbs. in 3A. The Schrievers are both members of the Sebolt Wrestling Academy, arguably the top wrestling club in Iowa. That adds to their value as recruits. The Schrievers will see very good competition all season. 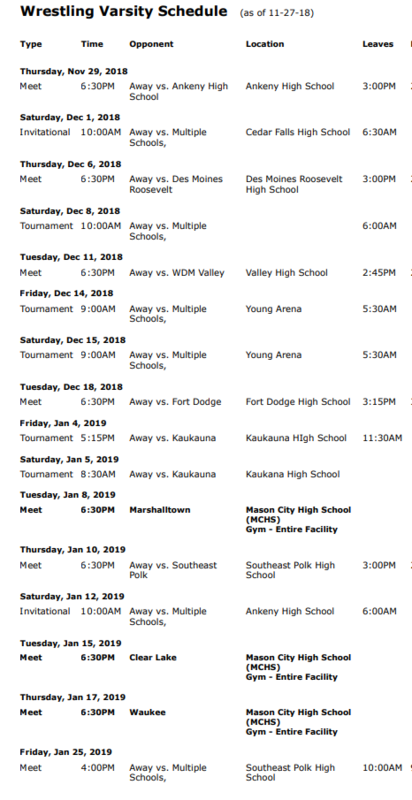 The Cheesehead in Kaukauna, WI on January 4-5 may be the toughest test for Cullan Schriever. Future Iowa teammates Zach Glazier (Albert Lea, MN), Patrick Kennedy (Kasson-Mantorville, MN), and Ryan Sokol (Simley-MN), will join Cullan and Colby Schriever at the Cheesehead. Cullan and Colby Schriever are members of the Iowa Wrestling Recruiting Class of 2020 that includes Patrick Kennedy (Kasson-Mantorville, MN), and Jesse Ybarra (Sunnyside HS/Tucson, AZ). 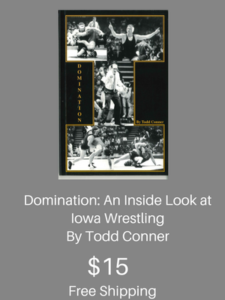 I will be posting results for all of the incoming Iowa Wrestling recruits this season.